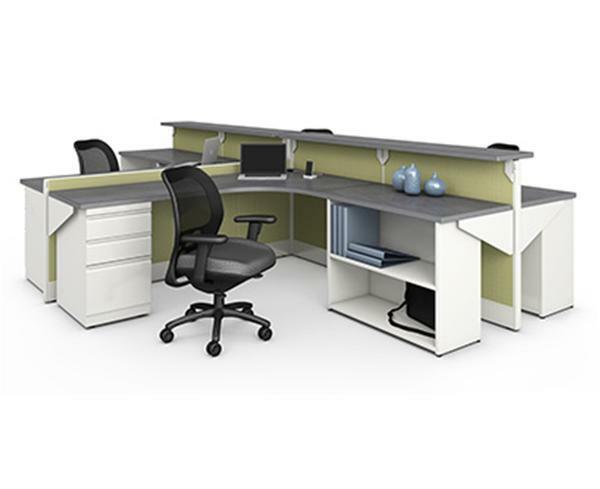 SNAP!office is your workspace solution source! 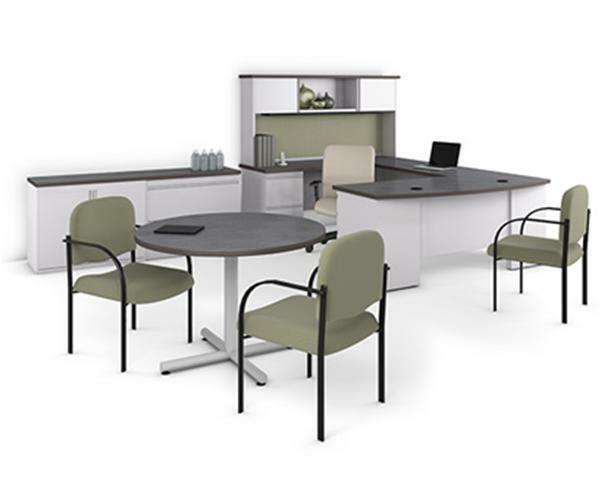 Choose from a variety of office environments, all completely customizable with name-brand fabrics and finishes. Whether you are outfitting a space for one or 1,000 employees, we have the experience to create functional office spaces quickly and easily. Offices that stand alone. Our portfolio of private office options brings functionality and efficiency to today’s harder working offices. 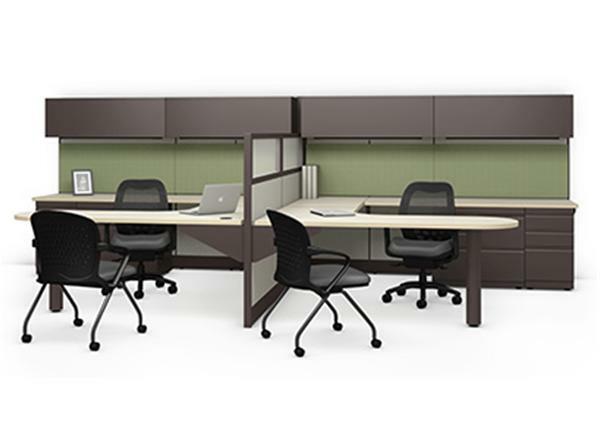 Whether the goal is to get the most out of a small footprint or to maximize workspace and storage, we have options that bring a higher level of performance to the private office: L-Shaped Desk with Bookcase, P-Shaped Conference Return with Wall Track and Storage, Peninsula Desk with Wall Track and Storage, U-Shaped with Overhead and Filenza. Collaborate and Concentrate. Our semiprivate workspaces give employees the opportunity to collaborate when working in teams and concentrate when focusing on tasks. 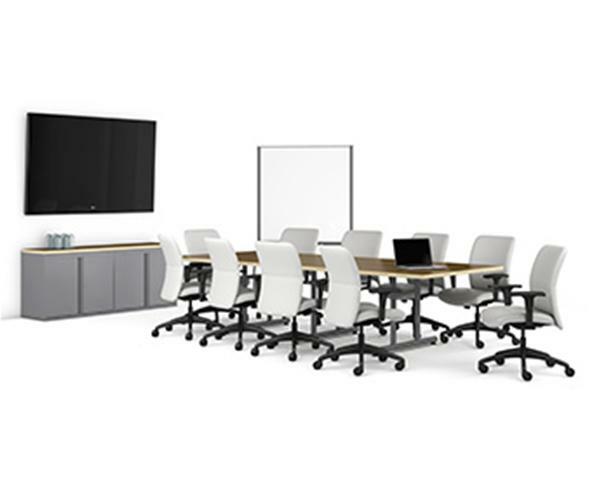 With the popularity of collaborative spaces comes the need to ensure room to focus. Our designs ensure form meets function, and creative space planning covers both work styles: Two-Person Semiprivate, Four-Person Semiprivate Bullpen, Four-Person Semiprivate, Six-Person Semiprivate. First impressions. A great reception area makes a valuable first impression. Our portfolio includes inviting reception seating as well as workstations that double as reception stands. Complete your office plan with our reception and lobby products.